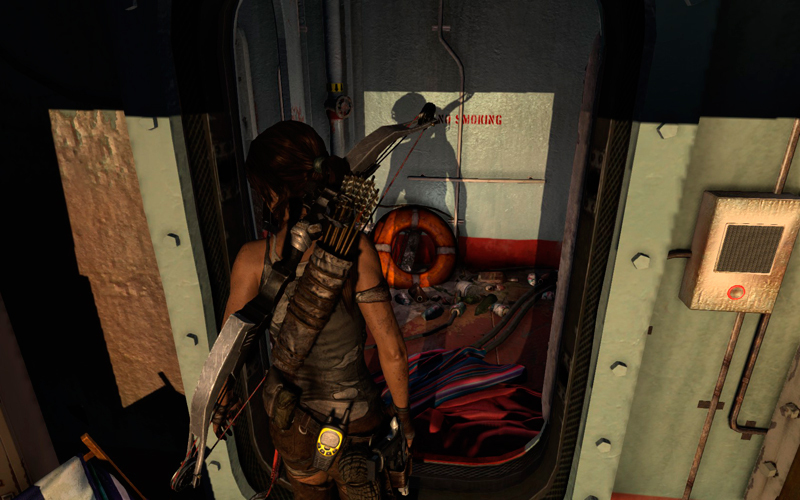 This game tells the origin story of Lara Croft and how she went from being an unsure academic to adventurer extraordinaire. 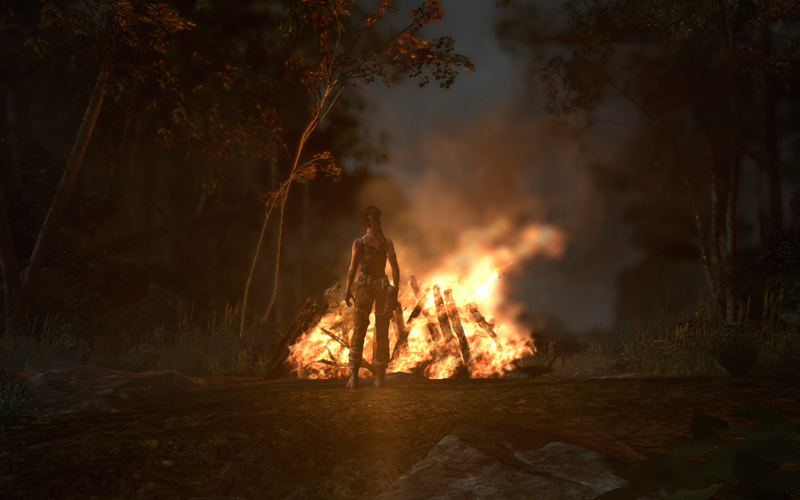 The story is believable and The game also balances beautiful exploration with action. 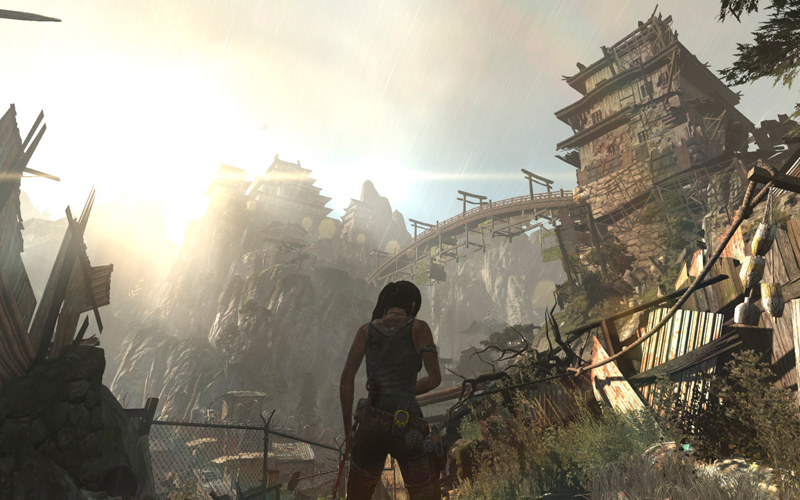 the Lara Croft reboot was written by Rhianna Pratchett and creative directed by Noah Hughes. 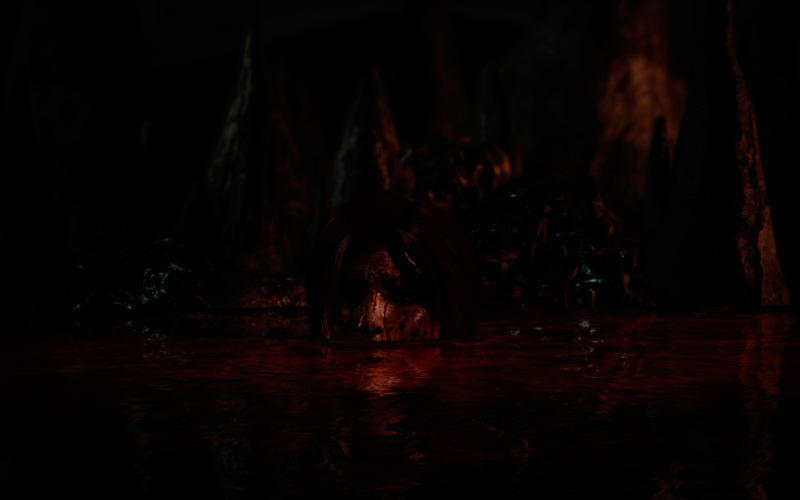 I liked it quite a bit, and ended the game somewhere around 67% completion. 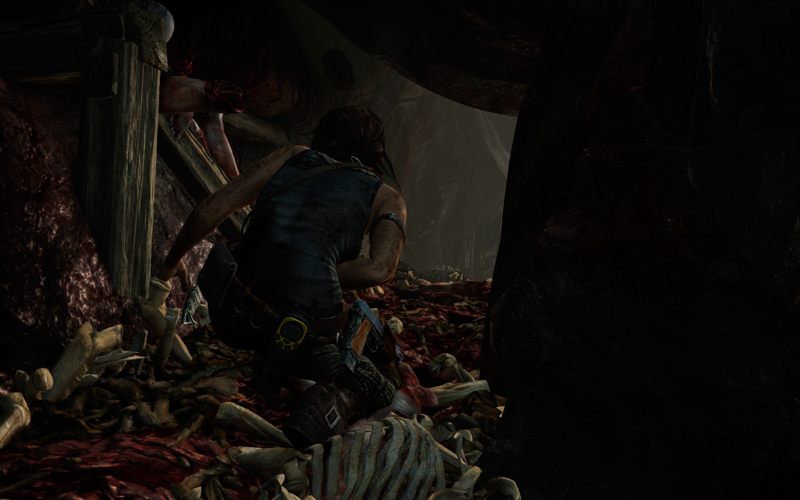 I have only played the original Tomb Raider before this reboot. The first thing I noticed when I loaded up this game was the art work and the world that was created for this game. 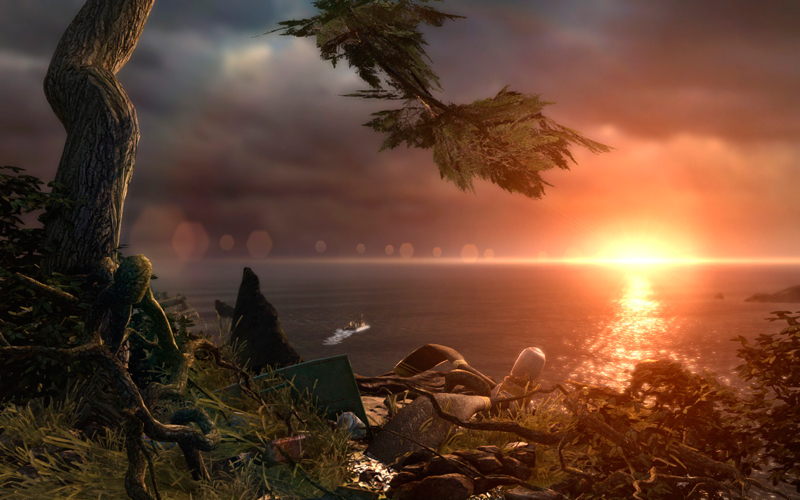 Even though the story line pits you shipwrecked on an island; the environment can at times be breathtakingly beautiful. Playing through this game has probably been the most fun I have had in a very long time. 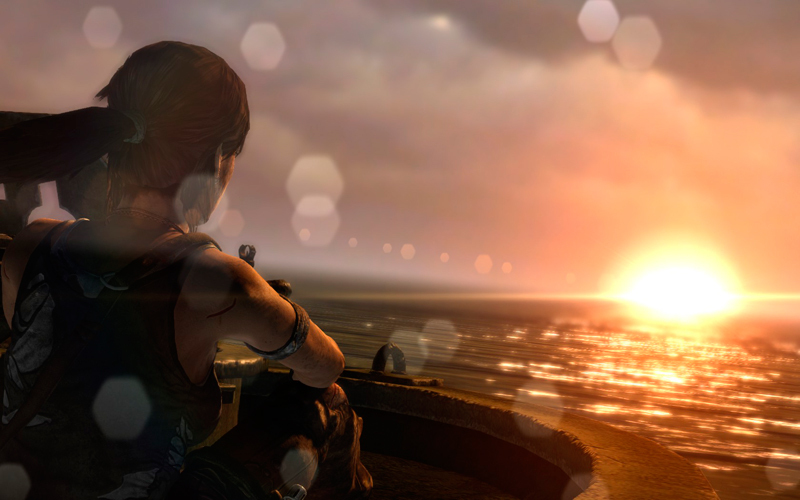 when it comes to my enjoyment for a game; it is game play and story over graphics, but Tomb Raider had it all for me at least. I had a lot of fun playing through the story and it was hard at time to stop and go to bed. I just wanted to keep playing because i wanted to know what happened next. For me if you can put fun game play and a story that keeps me on the edge of my seat its a winner. throwing in the awesome environment and graphics is just a plus. 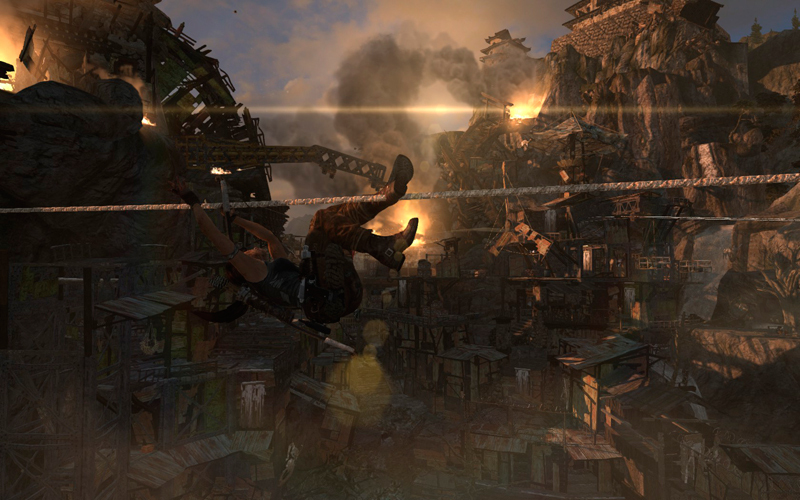 I was surprised, but pleased, to see that Tomb Raider‘s tone is dark and desperate, with occasional outbursts of violence. you have several weapons you can master – pistol, rifle, shotgun, and bow. 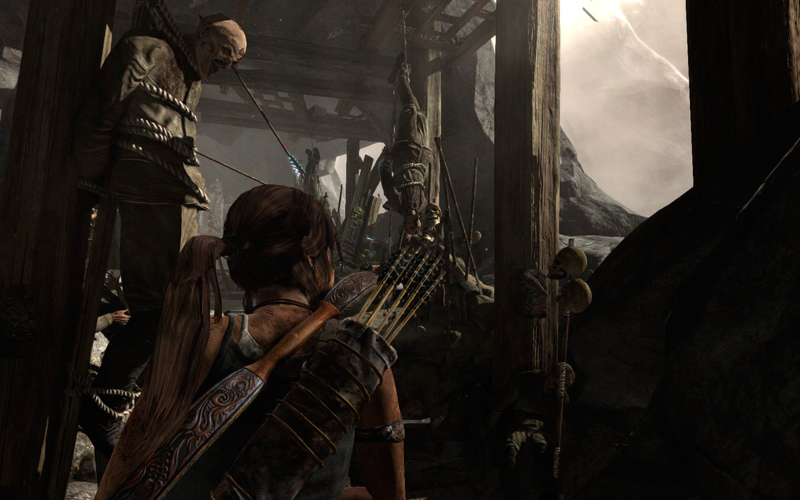 I preferred the bow, feeling that it fit more with the survival-oriented story, and used shotgun/melee attacks for when things got too close. 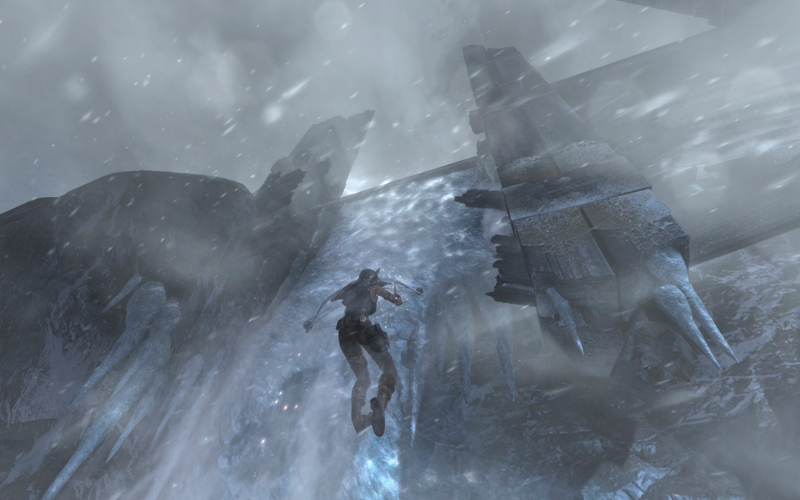 My only real problem with the game is that the death sequences that play when Lara dies in certain situations actually greatly detract from the experience. The violence when in combat is on par for most games these days. Headshots kill and blood sprays, but you aren’t exactly dismembering or eviscerating people, nine times out of ten. ← Internet TV, music, and movies. Why I find pirating more of a hassle.